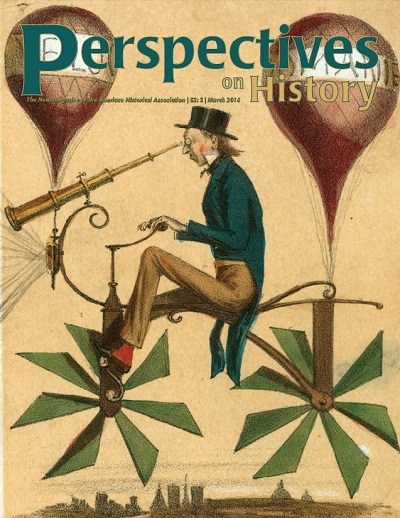 Things never move in a straight line, Barbara Hahn’s article on the history of technology in the current issue of Perspectives on History reminds us. I was reminded of this again listening to a recent Morning Edition story on NASA mission designer Robert Farquhar’s appropriation of the International Sun-Earth Explorer spacecraft. 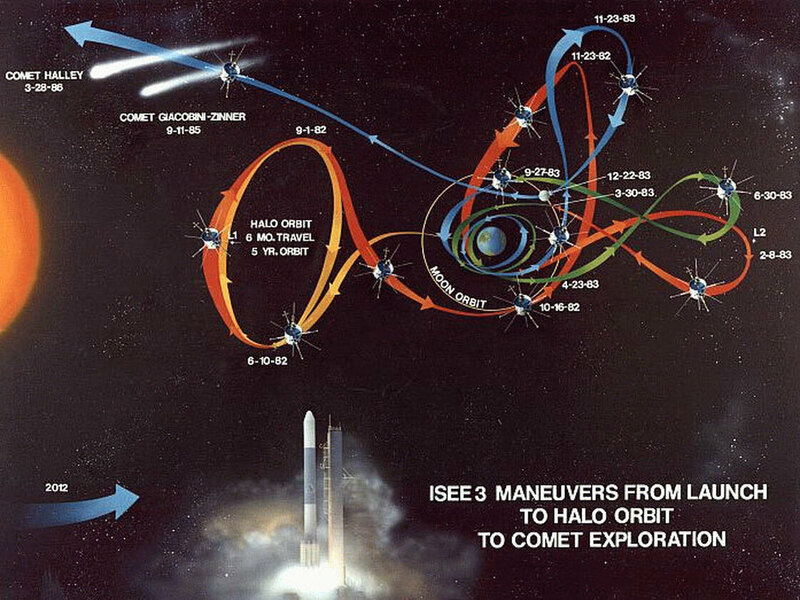 NASA launched the satellite in 1978 to collect data on the sun, but Farquhar came up with a way to repurpose it to chase the Giacobini-Zinner comet in 1985. While scientists who were using the spacecraft claimed he stole it, Farquhar, who arranged for the satellite to return to its original orbit when the comet returned to our solar system, says he merely borrowed it—for 31 years. As Hahn remarks in her article, much of the history of technology is concerned with repurposing of one kind or another. Design and innovation does not stop when a technology is built, deployed, or placed on the market, yet we tend to think of technological progress as orderly, clear, and almost self-directing. “When apps download on their own, or when cellphones appear to inspire texting over talking, it certainly feels as if technology changes and humans simply adapt,” Hahn writes. The history of technology works against this common perception, and one of the ways it does this is to investigate how people have borrowed technology for purposes not set out by the original designer. Another way is to investigate solutions that were fantastical, failing, or whimsical—like the spacecraft on the cover of this month’s issue. The Farquhar story also demonstrates the strength of the human desire to invest technology objects with human qualities. Farquhar felt a supernatural connection to his satellite, especially when it suffered a malfunction at about the same time he fell ill. And Hahn, hearing about this, reminded me of the Twitter feed of a dying lunar rover, an attempt by the Chinese government to create mass sympathy for its malfunctioning hardware. I hope Barbara Hahn’s article will be read together with Swati Chattopadhyay’s essay on architectural history in the January issue, as both address, from different perspectives, the need for placing social worlds in conversation with human creations like buildings, landscapes, and technologies. 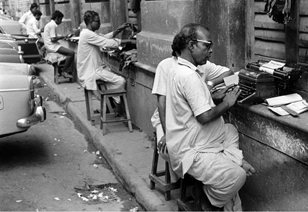 Chattopadhyay, for example, elegantly illustrated the repurposing and appropriation of a structure, and the space surrounding it, with a photo of typists using the windowsills of a building as desks. Read “The Social in the Machine: How Historians of Technology Look beyond the Object” and “Architectural History and Spatial Imagination” in Perspectives on History.